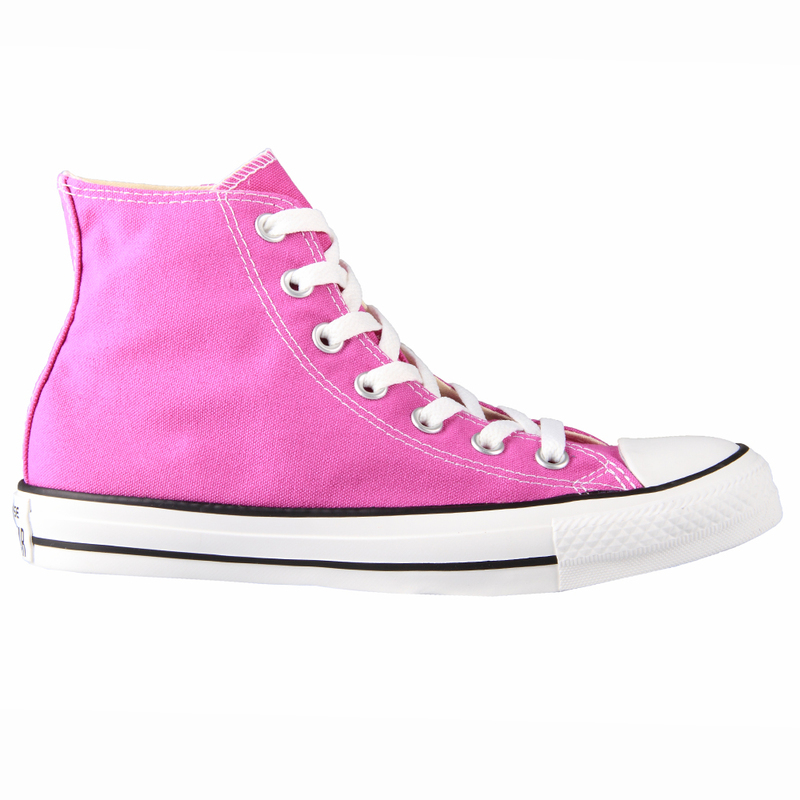 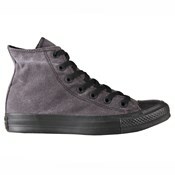 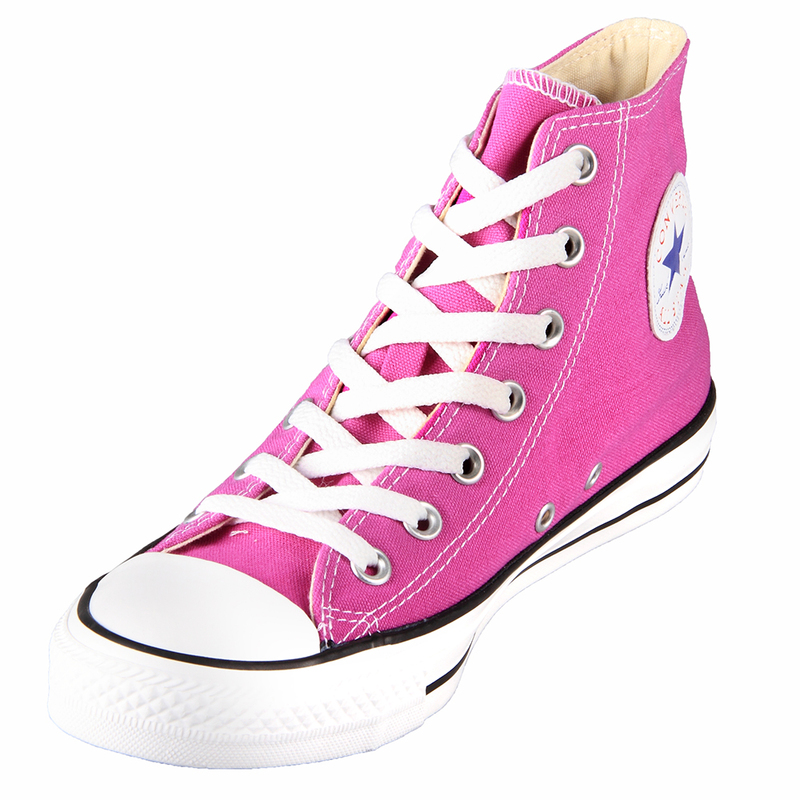 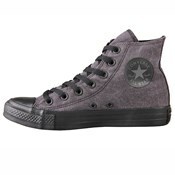 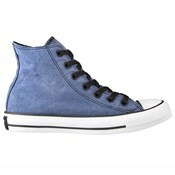 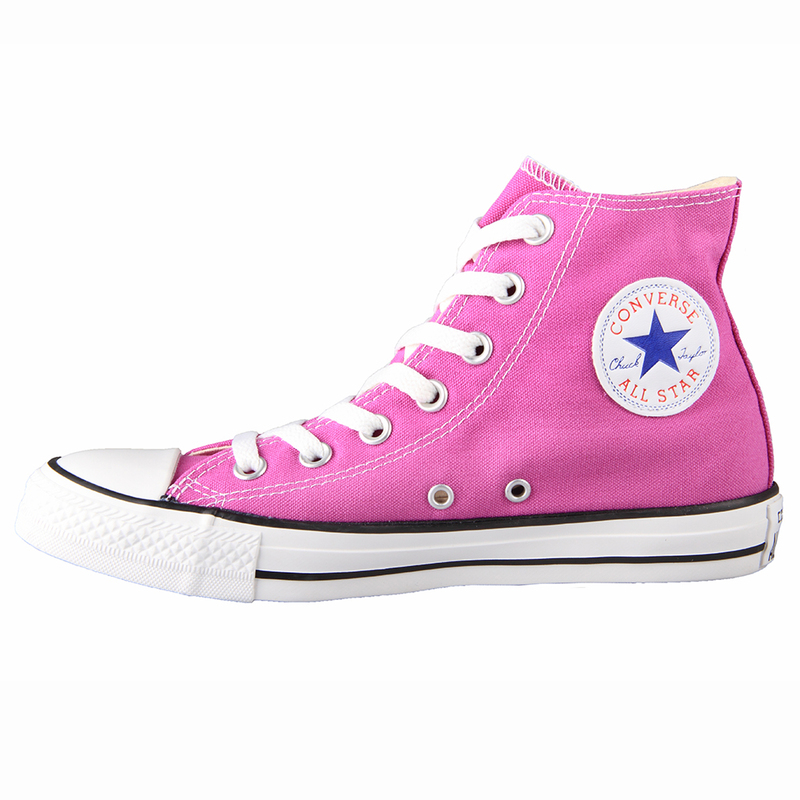 Chuck Taylor 139783C Hi Purple from the series of Chuck Taylor All Star has been designed with a peppy look for women. 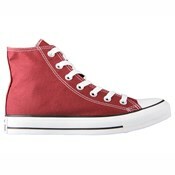 It is manufactured using canvas and the canvas lining gives it an edge. 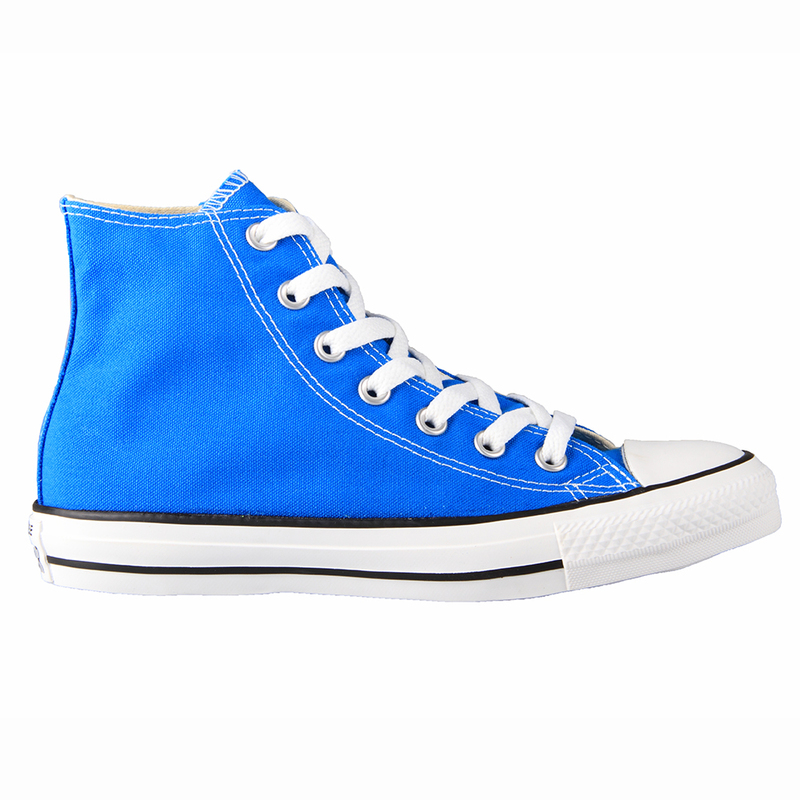 The sneakers are made soft along with insole padded well for comfort. The white colored lace and toe cap are classics adding grace to the sneakers. 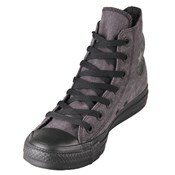 The outsole is designed using vulcanized rubber for enhanced flexibility. 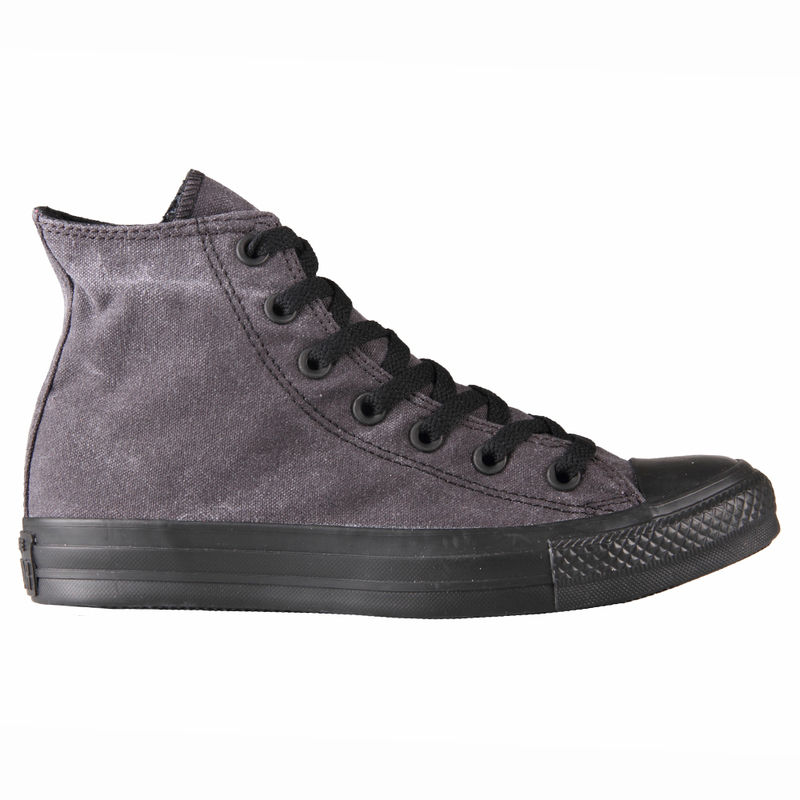 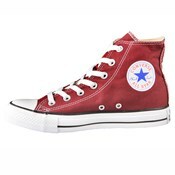 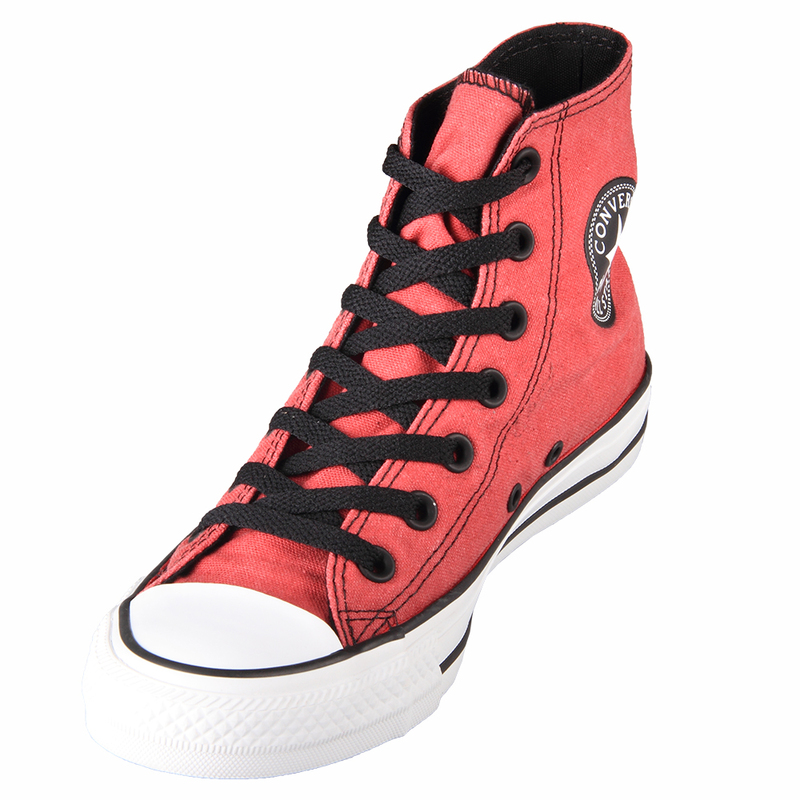 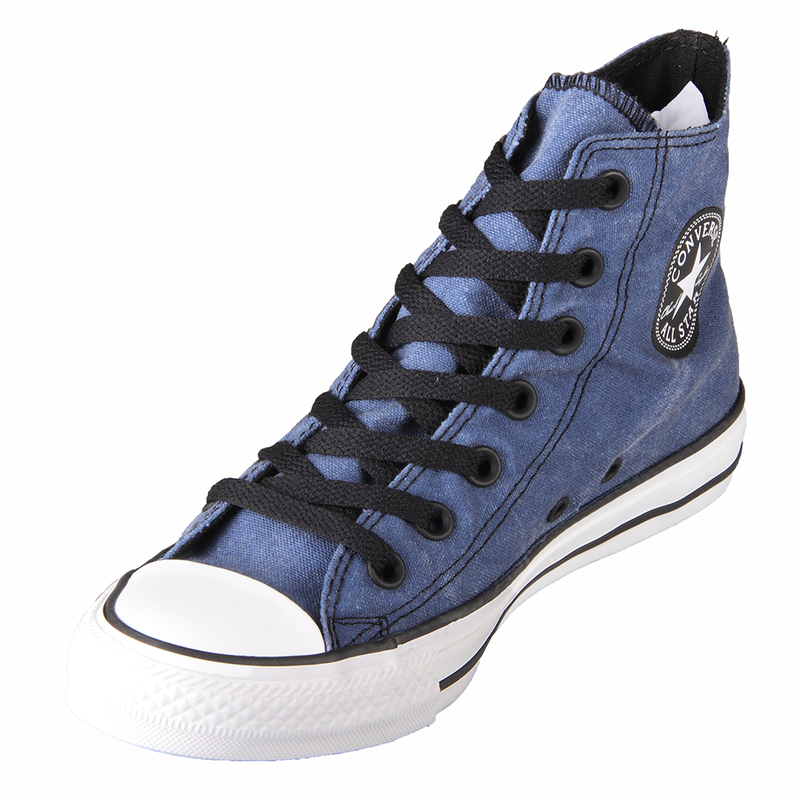 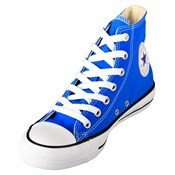 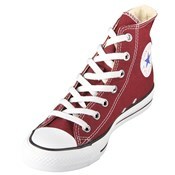 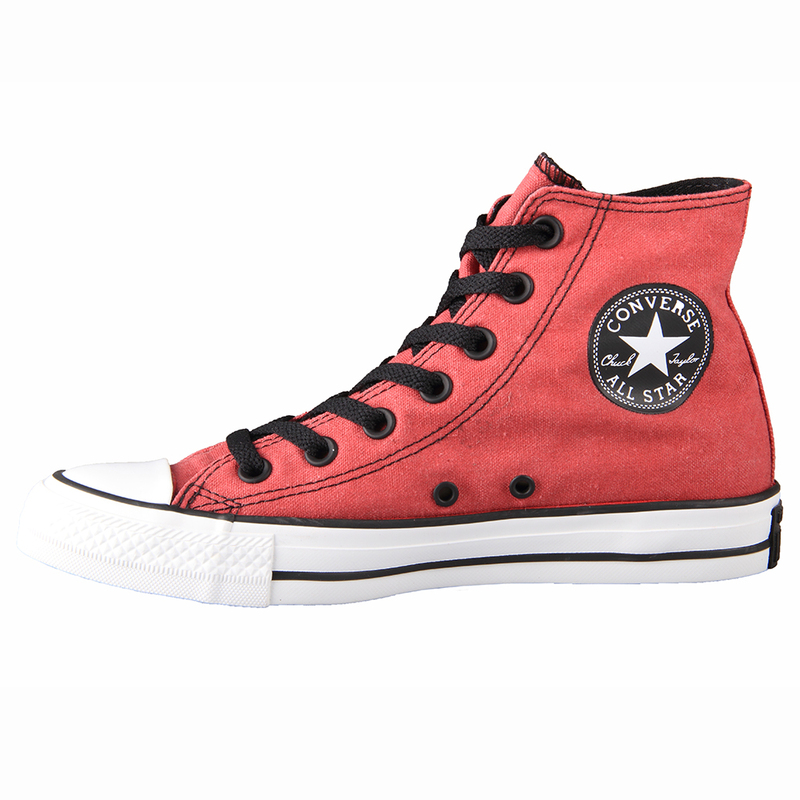 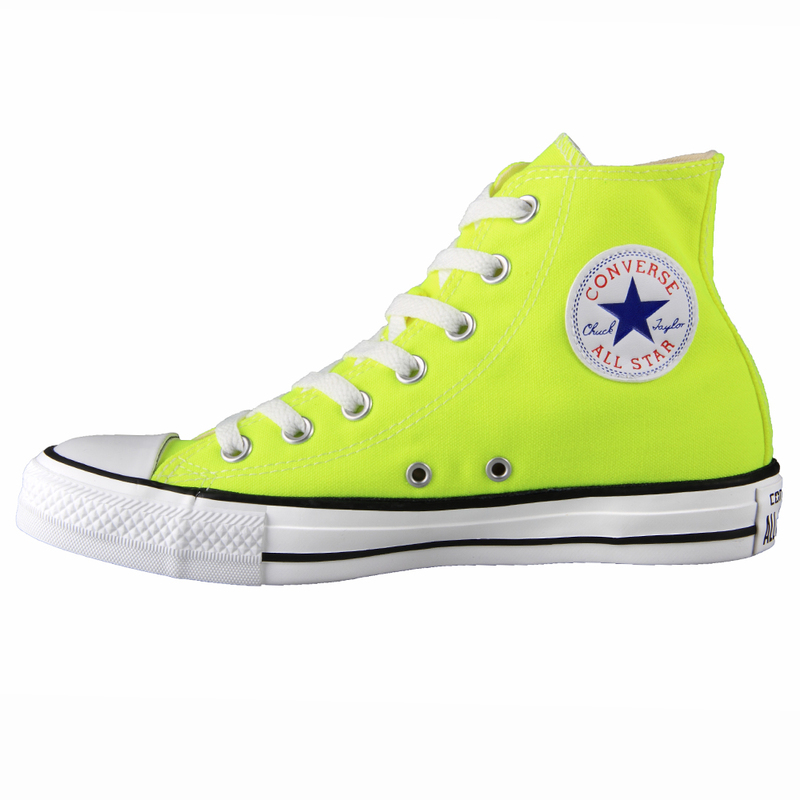 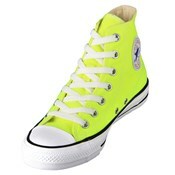 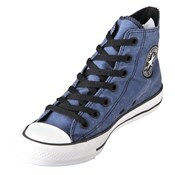 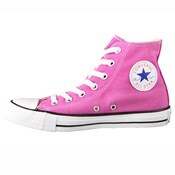 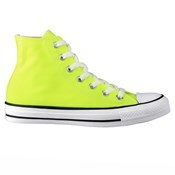 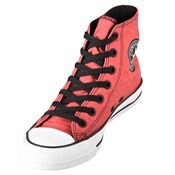 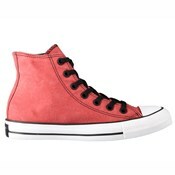 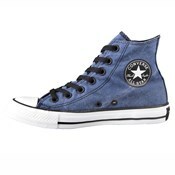 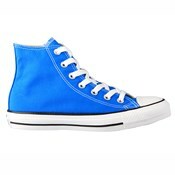 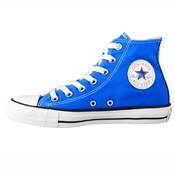 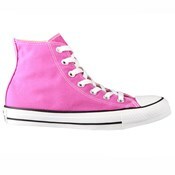 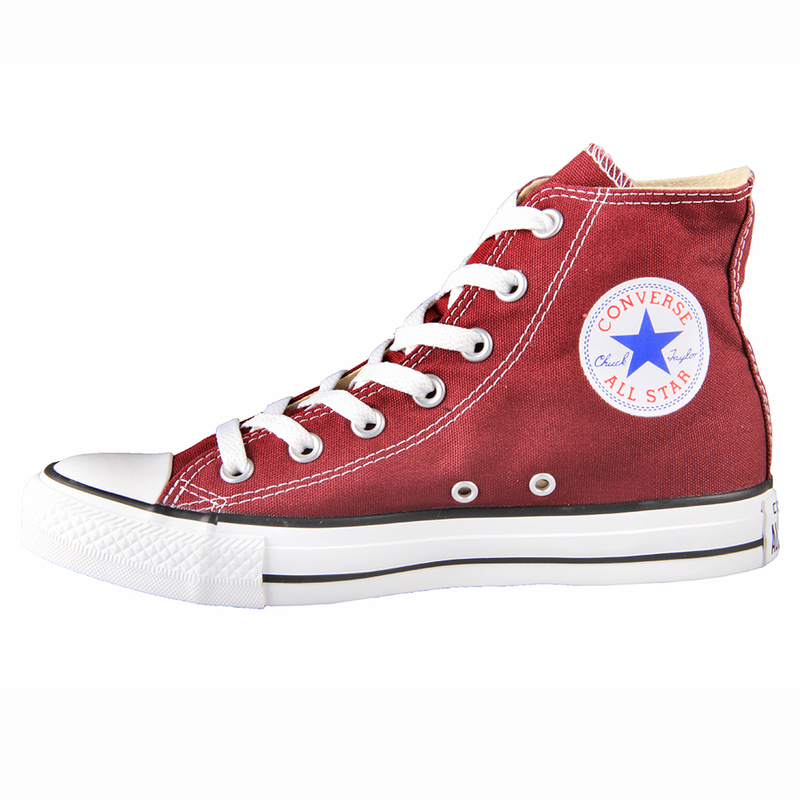 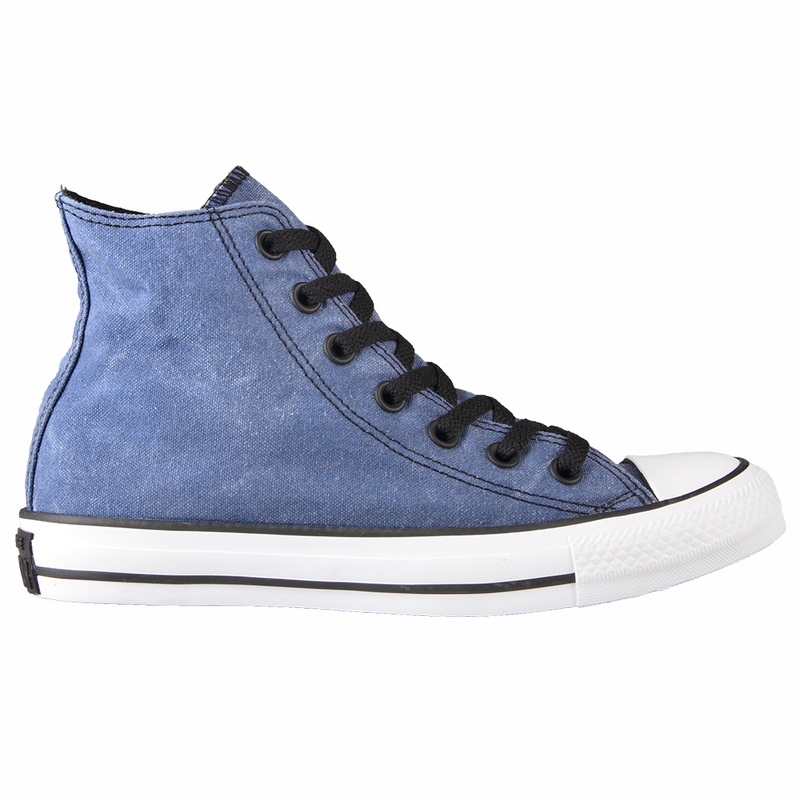 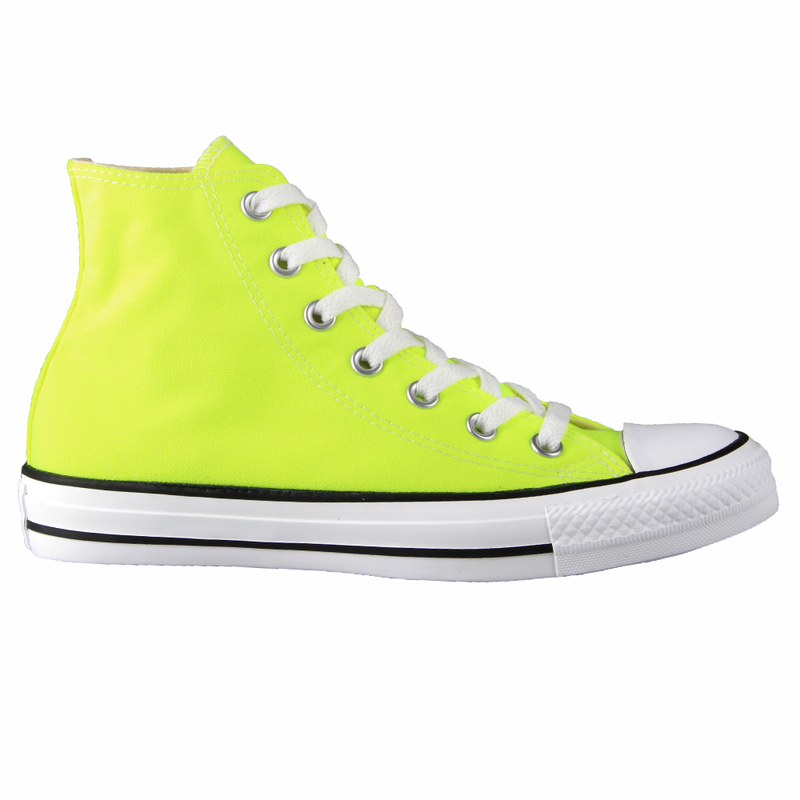 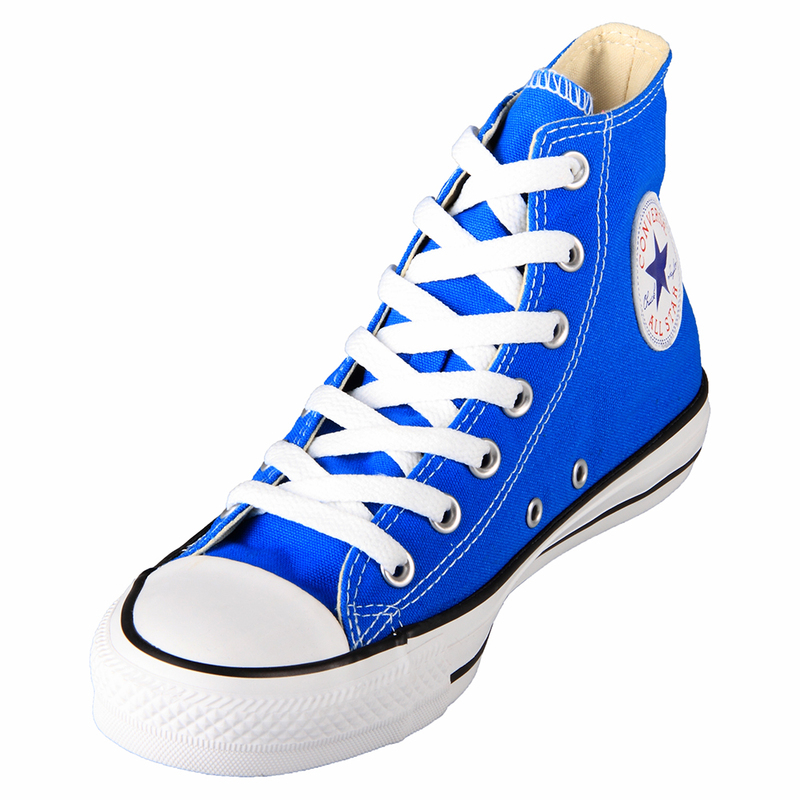 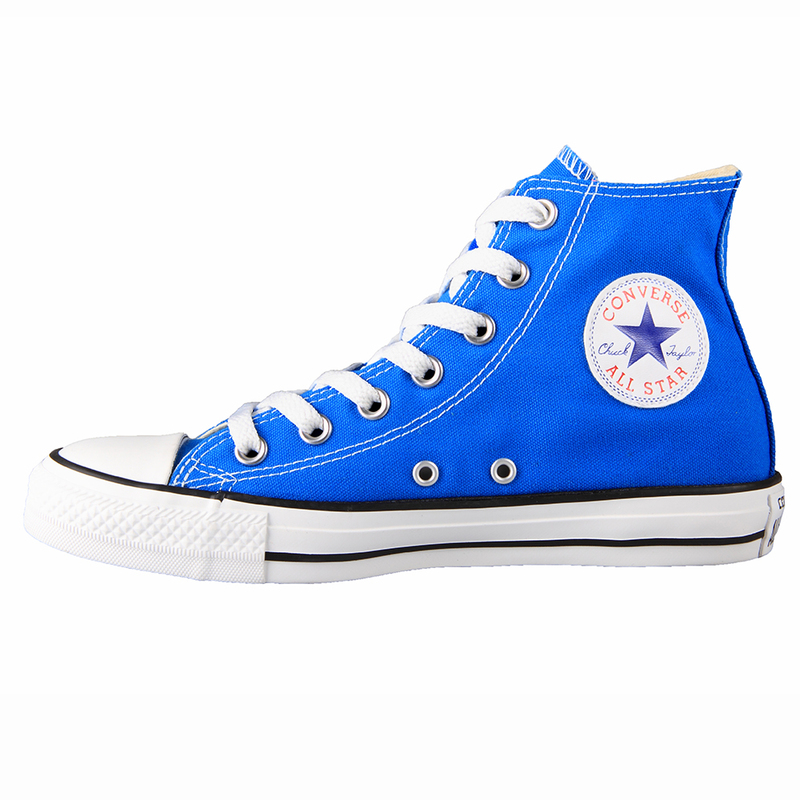 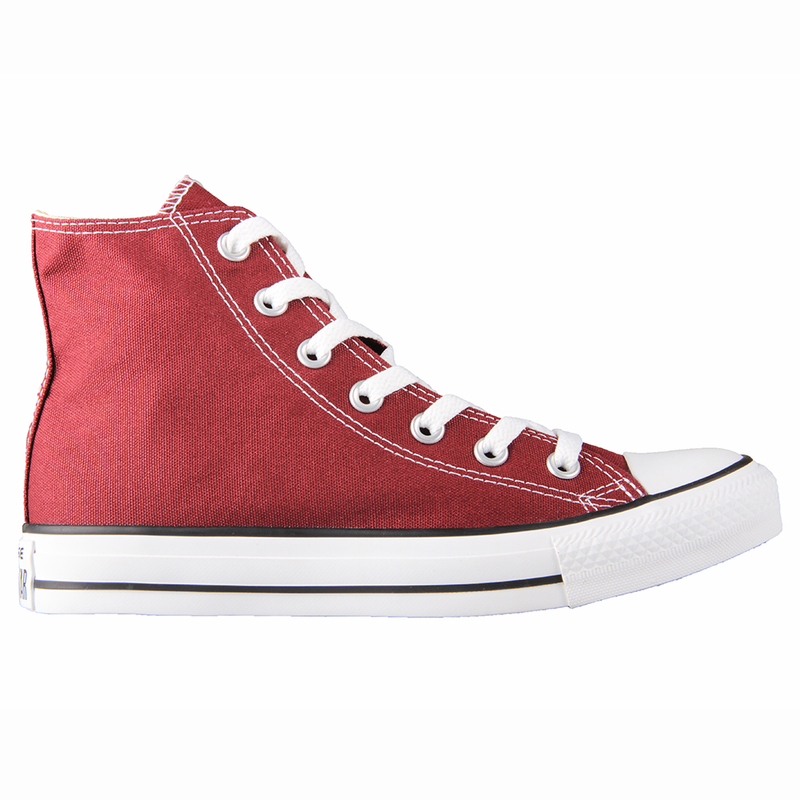 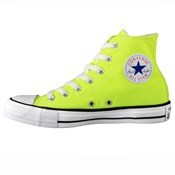 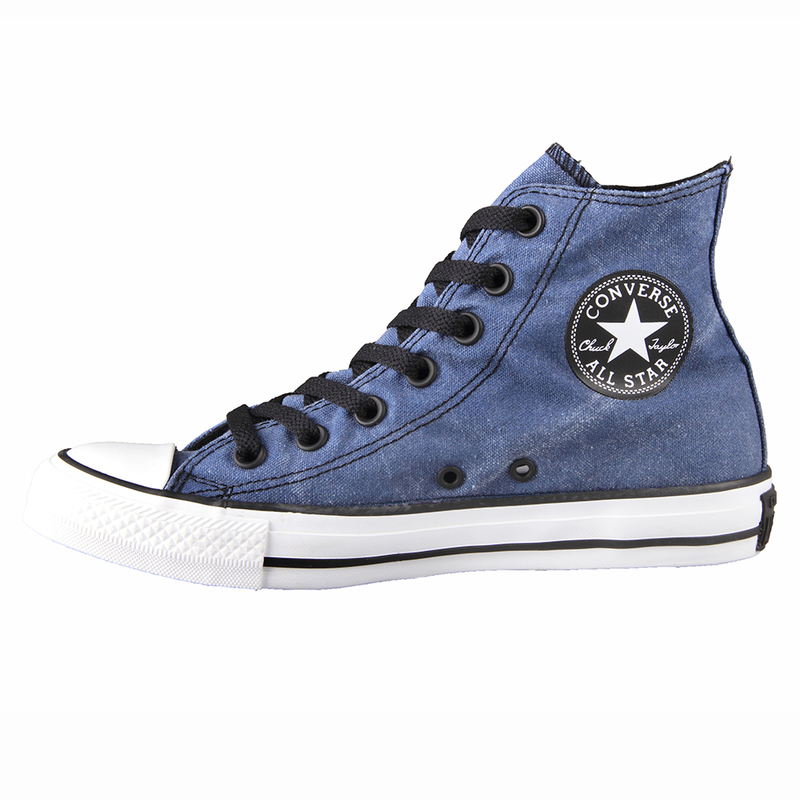 Buy this sparkling Chuck Taylor footwear now!